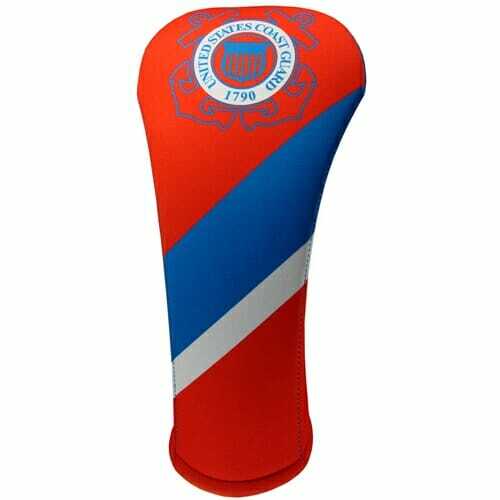 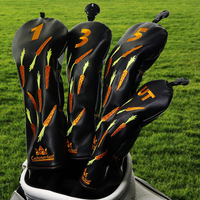 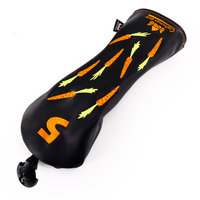 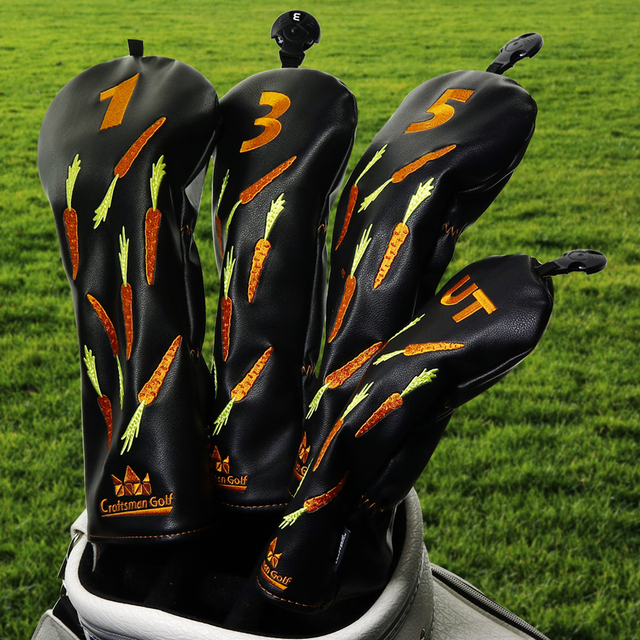 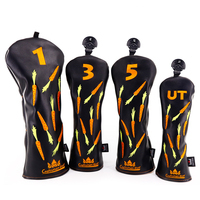 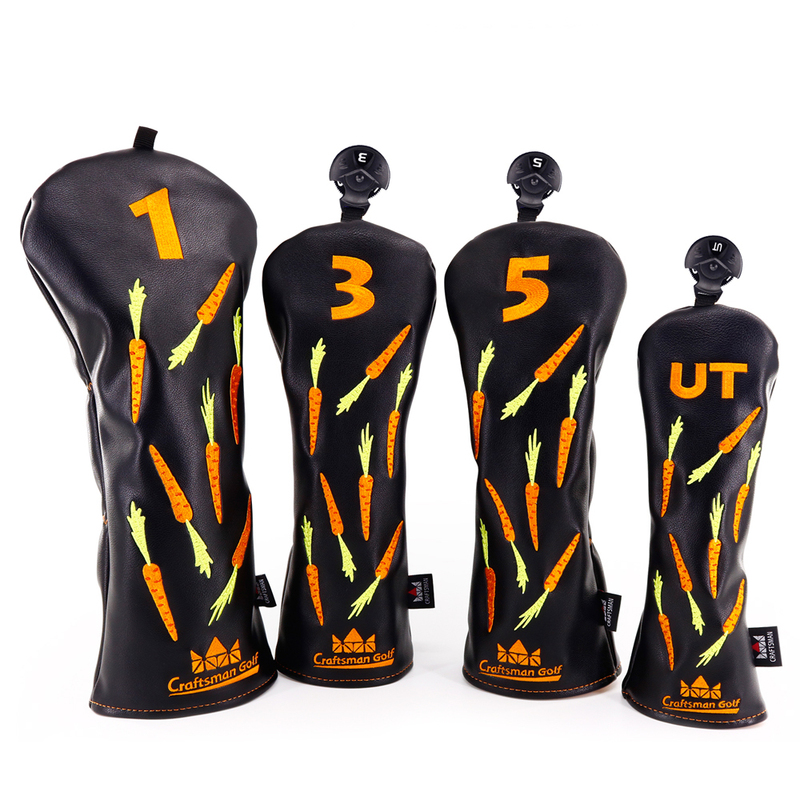 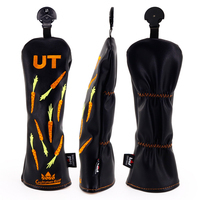 Craftsman Carrot Design Golf Headcovers. 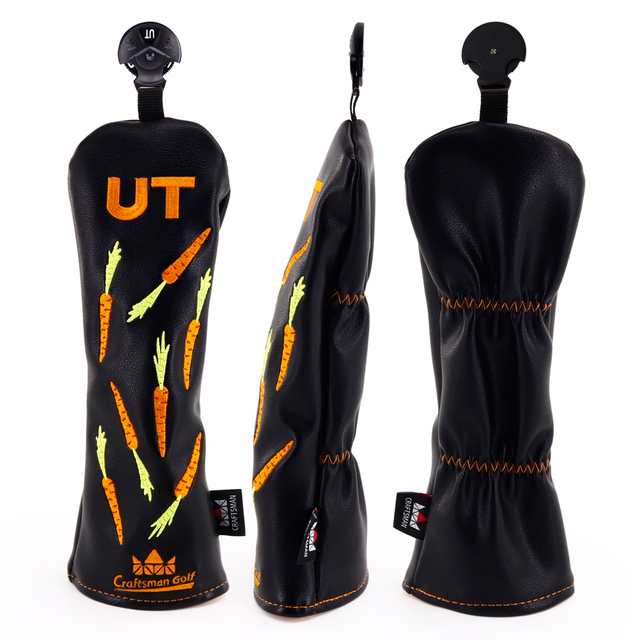 What’s up Doc? This clever carrot design have intricate figures embroidered on the Dura-Leather material. 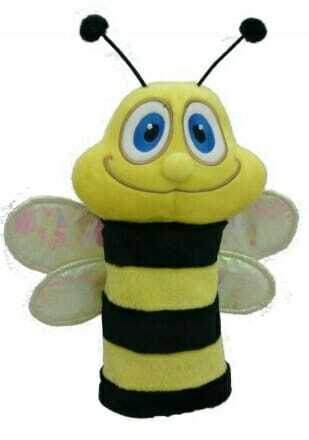 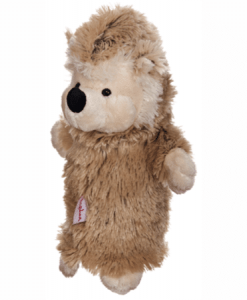 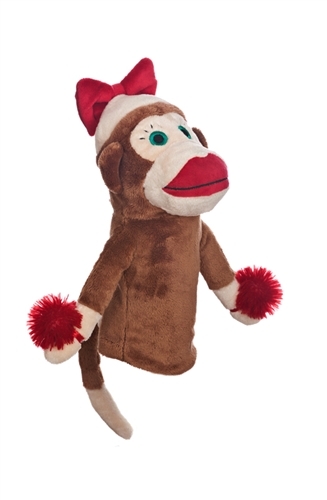 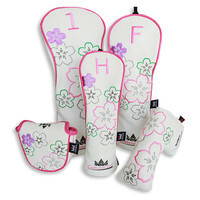 Available in sets of 3 or 4 and also individually. 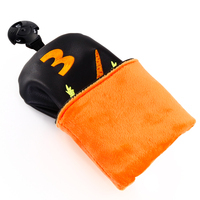 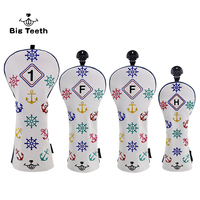 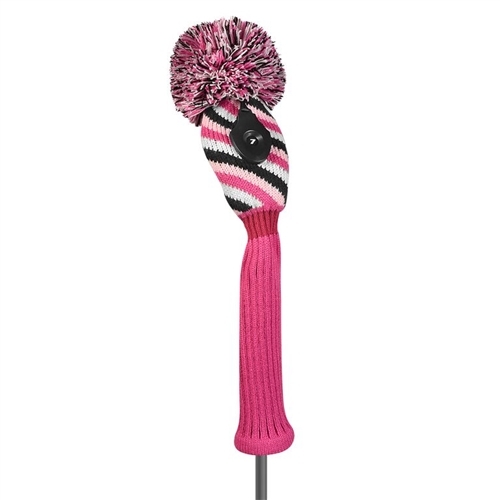 Driver headcover accommodates clubs up to 460cc and the fairway and hybrid headcovers come with an adjustable number tag. The double waistband and soft lining protects and secures your clubs from accidental loss and scratches and nicks.